For a truly stylish garden, start by calling the Garden Design professionals at Garden Grove… We’ll arrange a time to visit your property, inspect the site and provide you with a floor plan of the ideal garden for your situation. 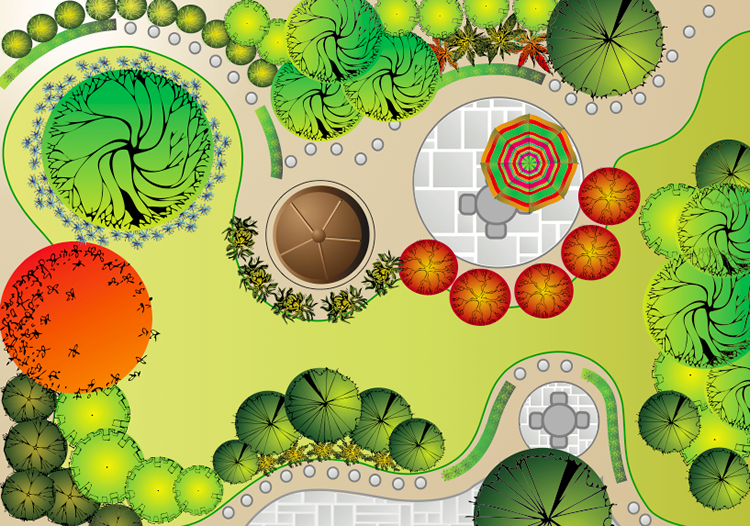 The plan will include details of the suggested plants and other items included in the design. There is a small charge for our Garden Design Service, but if you purchase plants and other items specified in the design you will receive a special discount which will quickly cover the cost of the design charge.